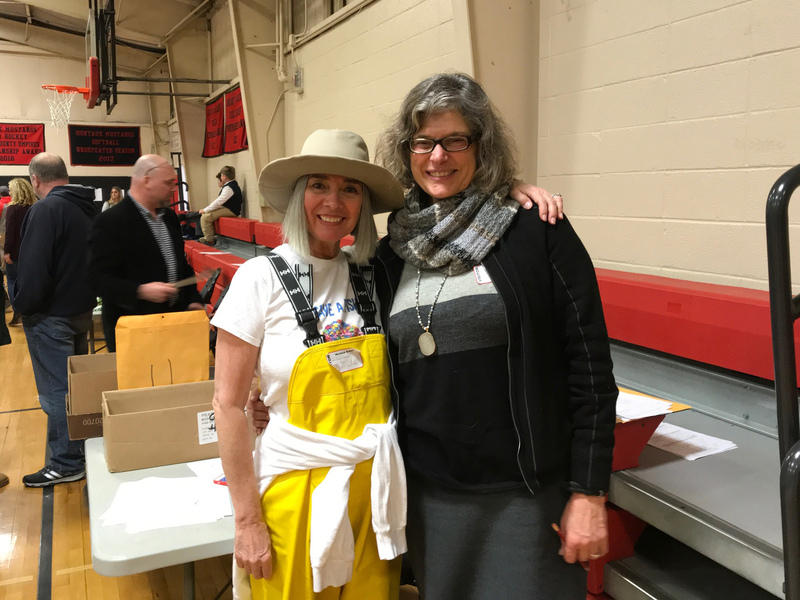 East Hampton Town Trustee, Susan McGraw Keber and Southampton Town Trustee Ann Welker joined others including FOGP’s Sara Davison as judges for the annual Montauk Science Fair on January 25, 2019. The students submitted great projects and FOGP would like to congratulate them and the organizers, the Montauk Public School and the Concerned Citizens of Montauk (CCOM) for such a great day! Susan McGraw Keber and Ann Welker in Montauk.